The budget handset sports a 5.5-inch 1080 x 1920 display and is equipped with a Li-Poly 3,000 mAh battery. The dry cell lasts 200 hours on standby and 10 hours of talk time. Under the hood, there's the Snapdragon 615 SoC with a hexa-core 1.8GHz CPU and the Adreno 418 GPU. All these are running on Android 5.1.1, Tech Gadgetsz reported. The Glory Play 5X comes with a metal build protected by Gorilla Glass 4. The device weighs 158 grams and is 151 mm long, 76.3 mm wide and 8.15 mm thick. It is offered in two memory variants. The one with 2GB of RAM and 16GB of storage space costs ¥999 or $157. Meanwhile, the 3GB/32GB version retails for ¥1399, roughly $220. Both variants have support for a micro-SD expansion of up to 128GB. Its 13-megapixel back camera has an Optical Image Stabilization (OIS) functionality and an f/2.0 aperture. 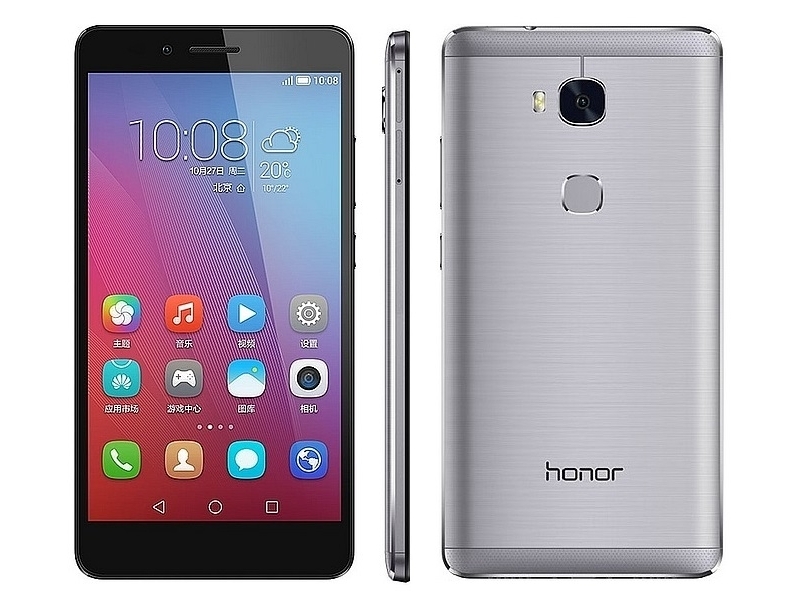 Its five-megapixel front-facing unit takes selfies and video chats also in f/2.0 aperture. "An f/2.0 lens means that that piece of glass is capable of an f/2.0 aperture. Generally this means that f/2.0 is that widest aperture the lens has. This type of lens lets a lot of light through and can be called a fast lens in the industry. Fast lenses are able to offer faster shutter speeds and can work in lower light," explained professional photojournalist Brendan Smialowski on Quora. The Glory Play 5X supports 4G LTE, 3G, GPRS, Wi-Fi and Bluetooth. It is also one of the first smartphones to have triple card slots. It can store a micro-SIM, nano-SIM and micro-SD card. Huawei's latest budget offering is available in Silver Dawn, Dark Gray and Sunset Gold. It will officially release on Nov. 3. 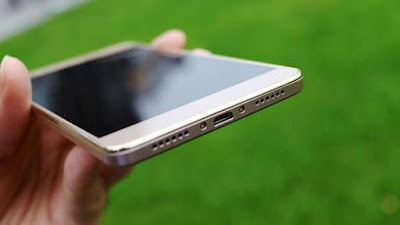 Those in search for a higher-ended Huawei smartphone should look into the upcoming Huawei Mate 8. Mass production of the Mate 8 is currently underway. The device will likely release in late November or early December, as per MyDrivers via Android Headlines. The Mate 8 has a six-inch 1440 x 2560 QHD screen, either 3 GB or 4 GB of RAM and either 32 GB or 64 GB of hard drive. It is fitted with a 21-megapixel rear camera and an eight-megapixel selfie snapper. Aside from its high-end specs, the Mate 8 is said to feature a Force Touch technology similar to the latest iOS devices. The 3 GB Mate 8 will reportedly cost ¥3,299 or approximately $520 while the 4 GB version is priced at ¥3,899, which is around $610.